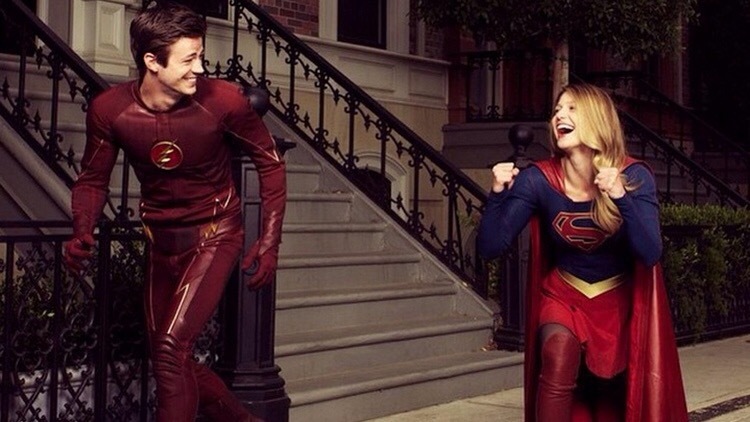 Ever since Supergirl was announced, there have been rumours that she would crossover with The Flash and Arrow. But CBS (the network that produces Supergirl) said they weren’t interested in a crossover. Now Bleeding Cool have suggested that CBS might have reconsidered their stance and are moving forward with crossover plans. Supergirl was initially ordered for thirteen episodes with an option for nine more to complete a twenty-two episode first series. Bleeding cool say that if CBS orders those extra nine, the crossover could happen in one of those episodes. We already know that every DC TV project takes place in the same universe, regardless of Network. The recent appearance of Constantine in Arrow saw a ratings increase of 11% so CBS would be crazy to turn down the opportunity. 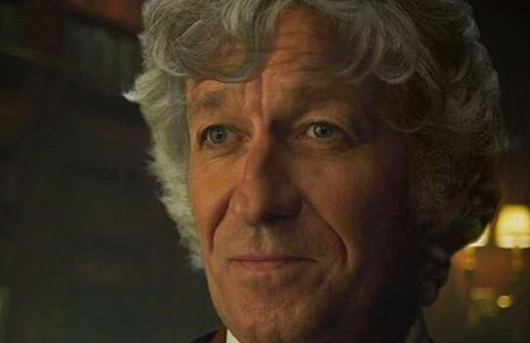 Doctor Who fans have long debated and demanded that Sean Pertwee pick up his dad’s cape, jump in Bessie and play his dad’s incarnation of The Doctor. 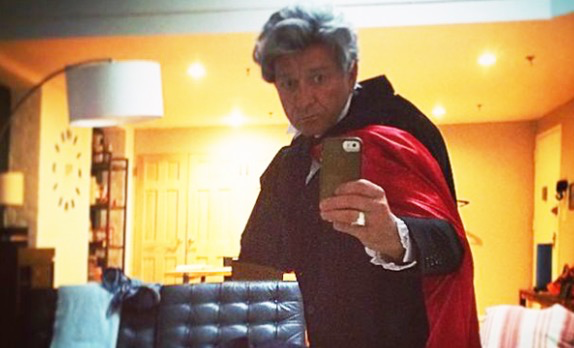 Last Halloween we got a glimpse of it when he went to a party dressed in an improvised third Doctor costume. 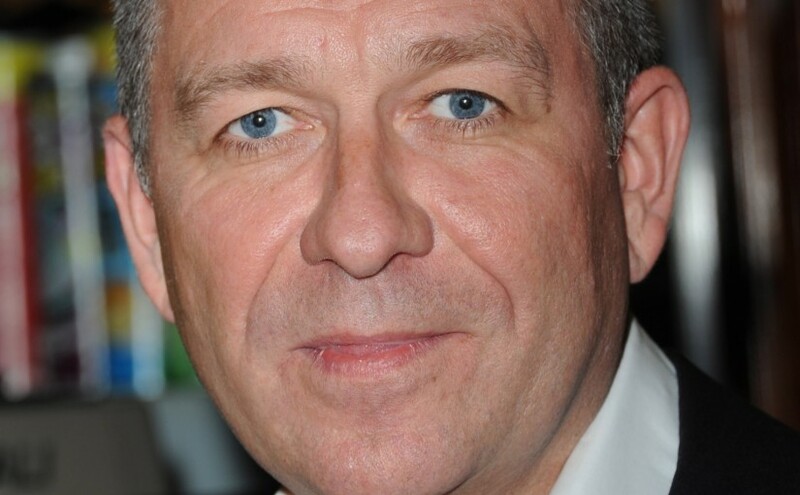 After that, a fan mocked up a very realistic image of Sean in the role. Well, speaking to the radio times the question of playing the Doctor came up.